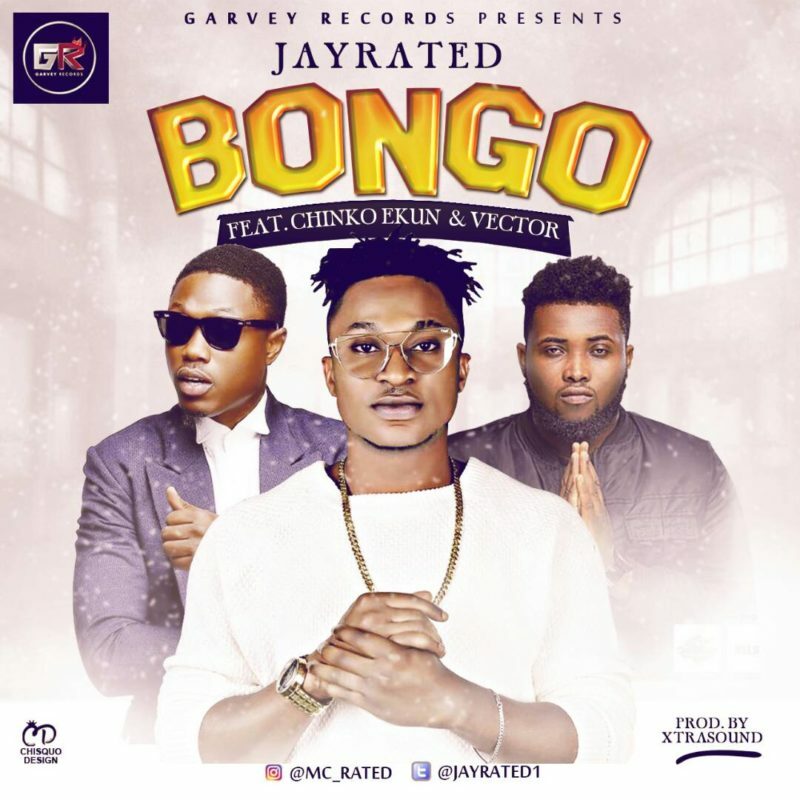 Jay Rated ft. Vector & Chinko Ekun – Bongo. Afro-pop star Jayrated moves forward in expanding his level of regularity with his new song titled “Bongo” featuring the pride of Africa’s rap music camp leader Vector & frontman Chinko Ekun . The song was produced by Xtrasound , Bongo could be a future chart topper.